This Feb. 27, 2017, file photo, shows an illuminated Verizon logo. Verizon customers can continue to watch ESPN, ABC and other channels owned by Disney after the two companies announced a deal over programming fees. 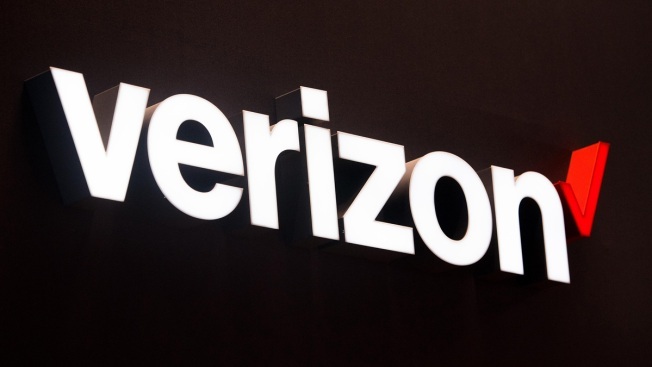 The telecommunications giant and the entertainment company said in a joint statement Sunday: "Verizon and The Walt Disney Company have reached a broad-based distribution agreement." The statement said details would be released in the coming days. The companies faced a Dec. 31 deadline. Without an agreement, Verizon's Fios network would have stopped carrying Disney channels.